All shipments to USA are being delayed due to bad weather condition.So kindly apologise for the inconvenience caused. * Click on the available carat to Order. The Sun is the supreme of all planets, furnishing the light and heat upon which all life depends. The Sun's position in a person's horoscope determines his or her external appearance and provides the energy for one's personal power and influence over others. It is responsible for name, fame, vigor and the capacity to command.Wearing ruby makes one bold & courageous.RED is the cosmic color transmitted by rubies. Quality - Flawless. Lusture - Excellent. Color - Good. For Gem recommendations, go for "Gem Prescription Report". Quality - Flawless. Lusture - Excellent. Color - White. 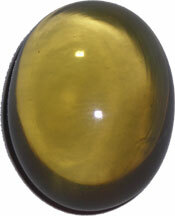 Product Name : Yellow Sapphire. Yellow sapphire enhances business and marriage prospects.It cures leprosy and skin diseases.It helps to pacify all Jupiter related evil effects. Quality - Flawless. Lusture - Excellent. Color - Yellow. Product Name : Hessonite Garnet (Gomed). Wearing hessonite helps evade evil effects of Rahu.It is considered beneficial in nose bleeding, fever, spleen and all stomach diseases. Shapes : Oval / Step cut. Emerald cures eye diseases and feer helpful in astha swelling and enhaes physial igour and seen. Quality-Flawless.Lusture - Excellent.Color - Excellent. 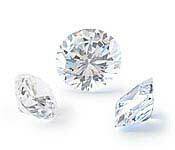 Wearing diamond pacify venus related ailents It enhanes prosperity and physial health. 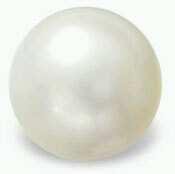 Product Name : Cats Eye. Wearing cat's eye evades griefs, poverty, ghost problems and eye diseases.It helps to pacify all ketu related evil effects. Product Name : Blue Sapphire. Blue sapphire makes its good or evil effects in a matter of few hours.It enhances prsoperity, happiness name, fame, honour,lusture of eye sight, face, intelligence and power. Product Name : Red Coral. One who wears Red Coral becomes courageous. It also helps in curing blood disease. Quality - Flawless. Lusture - Excellent. Color - Red. 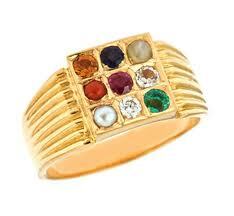 Navaratna ring helps to overcome almost all problems and brings luck, happiness and success in career. Quality - Flawless. Lusture - Excellent. Color - All nine colors .